An understated yet elegant special ward within Tokyo, Meguro maintains a quiet residential scene peppered with artistic flare. Situated around the Meguro River, the district lends itself to walks along the water, especially charming in cherry blossom season (between March and May). Make time on your Meguro trip to visit its numerous museums, teeming with modern art, photography, crafts, and literature, easily accessible on foot or via subway. Keeping its finger on the capital's foodie pulse, the district packs in trendy organic cafes and hip restaurants, and hosts the city's annual grilled mackerel festival every September. Meguro is in Tokyo. 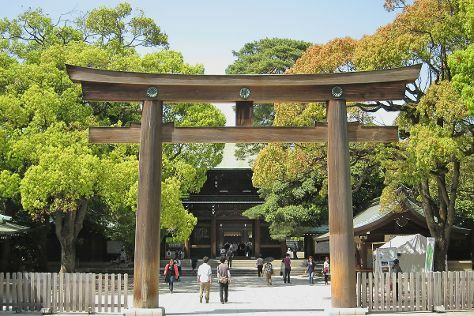 Use our custom trip planner: Meguro and all its delights await.